Researchers at the University of Cambridge completed a One Healthy study that has the potential to improve outcomes in treatment of a wide range of orthopedic diseases in humans and animals, including osteoarthritis. The researchers explain that several potential treatments fail at the animal to human translational stage; one of the primary causes being a lack of technology available to measure changes in behavior and pain in free living conditions. 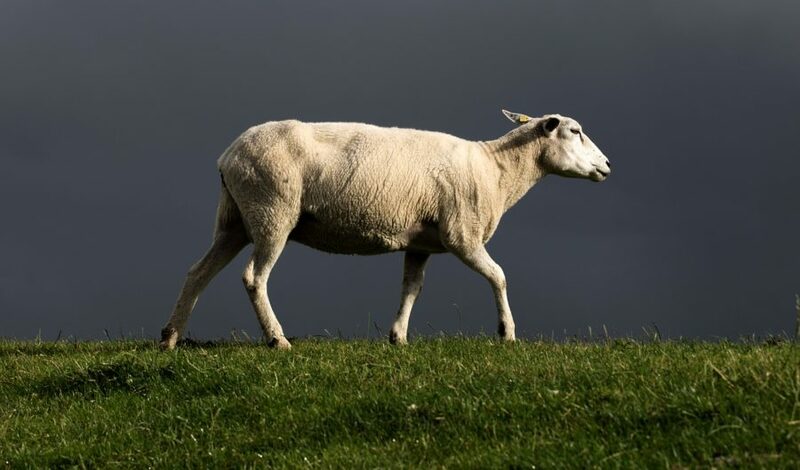 This study validates use of the FitBark activity monitor for tracking movement and activity of experimental sheep before and after surgery, through a correlation between FitBark data and radiography, macroscopic and histological scoring (well recognized outcome measurements). In other words, the FitBark allows for the measurement of behavioral outcomes in animals in a way that more closely replicates the increasing emphasis on “patient reported outcome measurements” in humans. In the article, the researchers highlight the benefits of FitBark’s cost and ease of use and conclude suggesting that telemetry (wireless monitoring) should be considered for inclusion in outcome measures in preclinical orthopedic research. Congratulations to Karin Newell, Dr. Jose Chitty and Dr. Frances Henson for completing this groundbreaking work that has the potential to improve not only animal health but also human health as it relates to osteoarthritis and other orthopedic diseases. Head over to PubMed to review the abstract, and read the full article here.